Diamond blades offer superior cutting performance on hard or abrasive materials with a choice of blades for different applications. 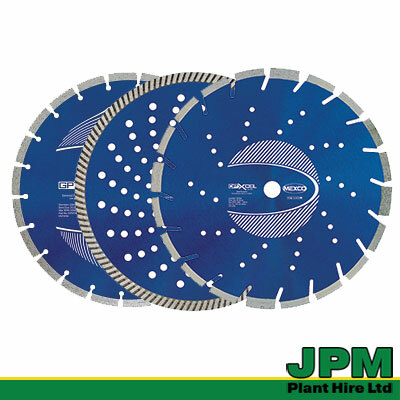 We stock a wide range of professional quality Mexco diamond blades to cover the most common material cutting applications when used in conjunction with a cut-off or floor saw. We have a choice of Stihl cut-off saws and Clipper and Husqvarna Floor Saws available for hire also. 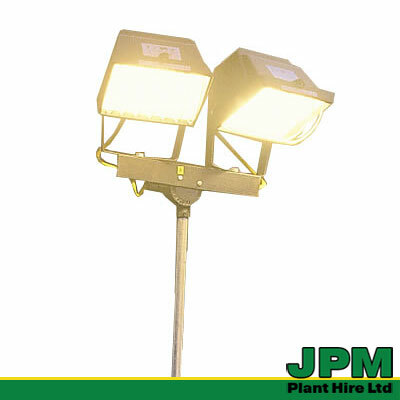 Providing the light you need to work by over a large area, these tripod mounted, fully enclosed, floods make excellent site lights.Ideal for high level on-site lighting, indoor or outdoor. 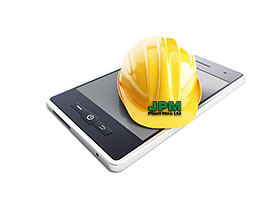 the maximum mast height is 2.4m. 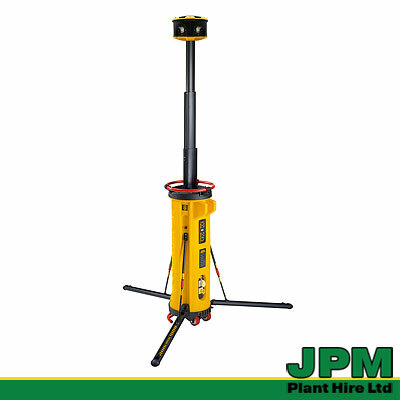 The Defedner is a portable lighting tower delivering 30000 Lumens of super bright light with a 360° spread. Energy efficient Eco mode and designed to be easy to transport.